As a registered non-profit organization, its mission is to offer support to orphans, girls and women who have suffered abuse; and girls with incarcerated parents both in Nigeria and throughout New York. Our goal is to help change lives and create a positive mindset through workshops and charity. The goal is to encourage self-confidence to its fullest. Event Hosted By Bawo & MCLolahstic. 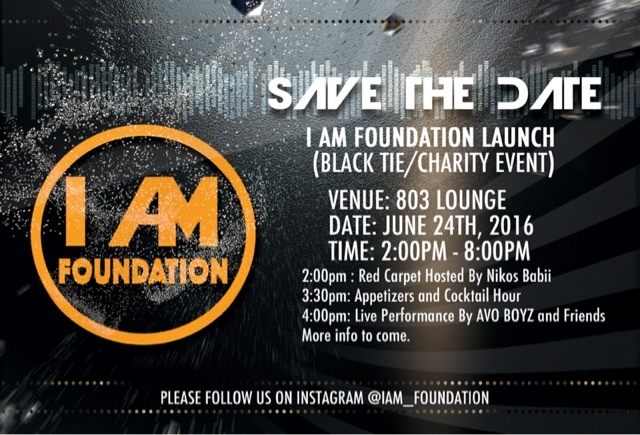 2:00pm : Red Carpet Hosted By Nikos Babii. Performances: Chief Dejy ,Live perfomance from Yeanka and band, Obaokiki and Poetry by Adebayo and many more artist. All proceeds will be donated to the Hearts of Gold Hospice & Divine hope ambassadors of Africa Foundation. PLEASE CALL (347) 461-7937 OR EMAIL eventsbycharis@gmail.com for sponsorship packages and more information about the event.